Home » Blog » Are You Using Pinterest to Promote Your eBay Store? Are You Using Pinterest to Promote Your eBay Store? Pinterest, the self-described “visual bookmark,” is a wonderful place for eBay sellers to promote their business and gain new customers. In this article, we’re going to share with you a bit about Pinterest and why we think you should use it for your business. So, Pinterest is a visual bookmark? Some of the most popular categories of pins on Pinterest include food and drink, DIY crafts, home decor, women’s fashion, and hair and beauty. 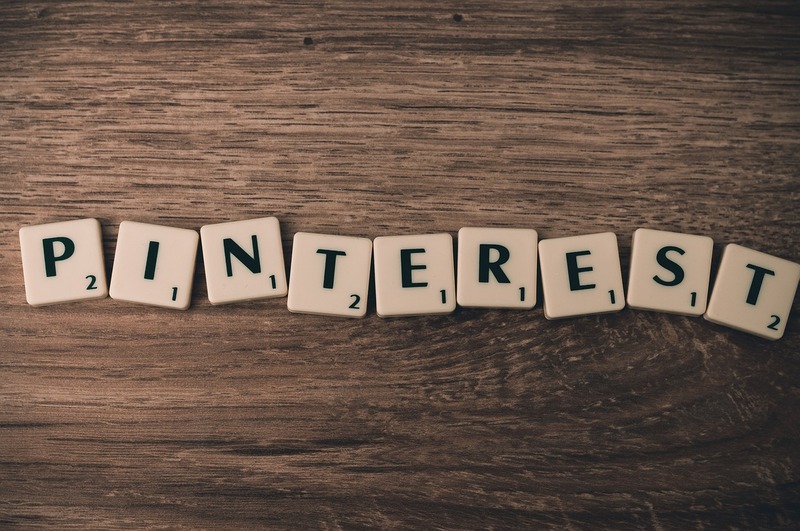 With the majority of regular Pinterest users being women, many interests typically considered women’s interest do well. Why should my business use Pinterest? With 45% of online shoppers in the United States saying that they have made a purchase from based on a Pinterest recommendation, Pinterest is a powerful tool for businesses. While it is true that most Pinterest users are women, that does not mean your eBay store may not be a good fit for this platform if you don’t typically sell products geared at women. Especially around the holiday time, users are browsing Pinterest for products and gift guides – meaning anyone that is shopping for someone in your demo could see a pin of your product and go to eBay to purchase it. Using Pinterest is easy. Once you create an account, you just need to set up your username (based on your business), logo image, and a summary. Base this on the information you have on other social media accounts. Then, create a few boards. Think about what the people who would shop at your store would want to see. What are their interests? Finally, fill your boards with content regularly. Buffer suggests pinning between the hours of 2 – 4 PM Eastern Standard Time (EST), and then from 8 PM – 1 AM EST. Of course, you can pin whenever works best for your business, or try a social media scheduling tool. We suggest adding content that is not only from your store but from other brands and blogs that suit your store’s interests. It may seem counter productive to share content from other brands but, in the long run, it makes your account look more trustworthy, helpful, and encouraging. We highly suggest our eBay design clients use this platform, especially with the holidays coming up. So are you on Pinterest? Do you want to be on Pinterest now? Weigh your thoughts in the comments.